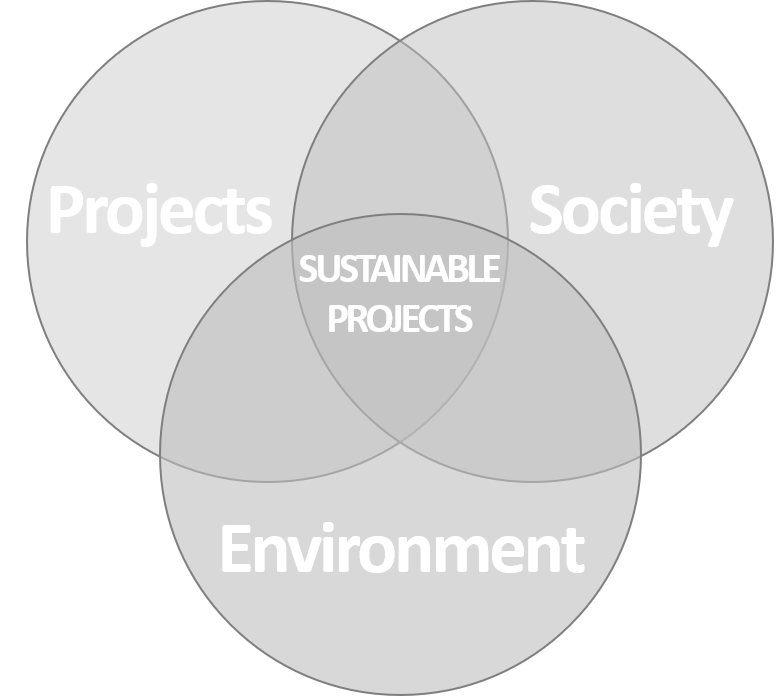 A sustainable project unites the interests of everyone. We will explore places with reasonable prospects for developing a mine. A good exploration project relies on understanding the concerns of all the stakeholders. Exploration projects can have significant impacts on the lives and surroundings of everyone involved, including suppliers and the local communities, not just the proponent. 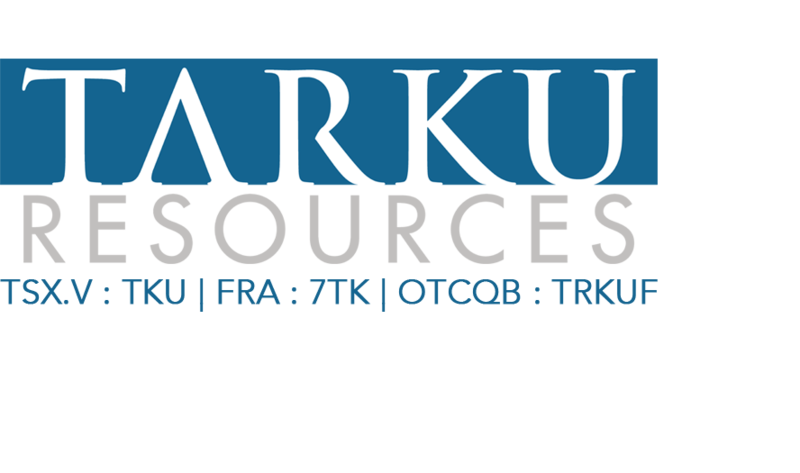 Tarku’s vision is that exploration projects that are well received by and integrated into local communities should bring potentially long-lasting development for these same communities. Therefore, it is important that a project be at the right distance from nearby communities. This is the concept of a “local mine”, not too near, not too far.